Imagine if you had a funding partner that 100% guaranteed to fund your fix-and-flip projects. In exchange, all you need to do is find good deals. Up your investing game by learning how macrotrends in the industry can affect your profits from real estate investment properties. 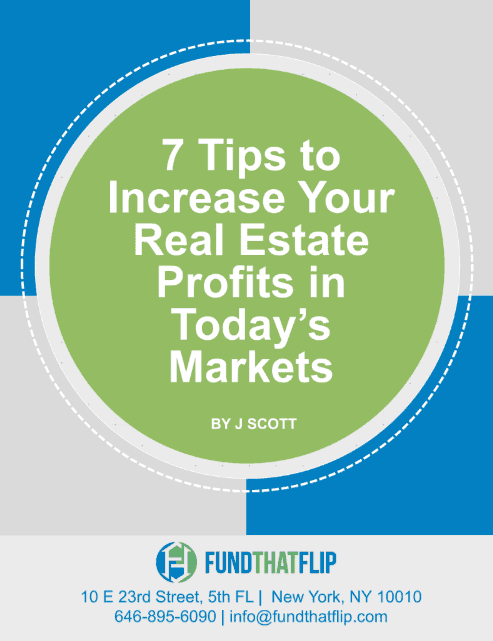 Read our free white paper from residential rehab guru J Scott to see how you can make more money on your deals through better knowledge of the market’s cycles, risks and trends. Jonathan had been working on closing a great deal for several months. The seller had finally come to terms with him and he needed a lender that could move fast and deliver as promised. Meet Jonathan. He's a Rockstar. Currently looking for your next great fix-and-flip project? We get it… good deals are tough to come by these days. Introduce yourself by creating a free account and we’ll share with you our best practices on getting your projects funded. This way, when you lockdown your next fix-and-flip, we’ll be ready to go! We looked for a lender like this and couldn't find one... so we created one. These are our promises to you. Feel like we're not delivering... email our CEO matt@fundthatflip.com and we'll get it right. Promise 1 We are transparent and tell it how it is. Promise 2 We won't waste your time. If a project isn't for us we'll tell you quickly and give you a reason why. Promise 3 We do what we say we're going to do. Get a term sheet from us and we'll be there for you at closing. Promise 4 We're always on. You'll have our cell phone numbers. Text, call, email us. We're here for you. Promise 5 We're committed to closing deals.We specialize in funding 1-4 unit properties. We've gotten pretty good at it! When will I receive funding for my project? We can fund in as few as 7 days. Sign up for a free account and introduce yourself so we can get to know you and understand your goals. This helps us move faster once you lock down your next great deal. What percentage of my deal will be funded? We'll fund up to 90% of purchase and 100% of rehab. This depends on how much of a discount you're purchasing the property for and how much experience you have. 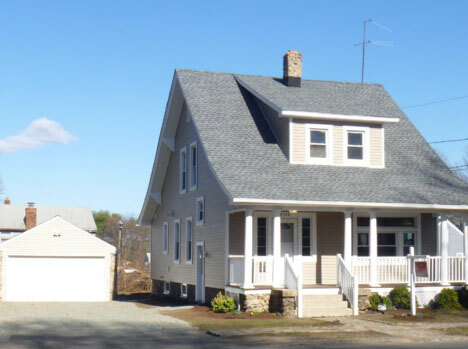 How much does Fund That Flip's capital cost? We price each deal individually based on your level of experience. Rates start at 1.5% and 8.99% annual interest. Is Fund That Flip a Hard Money Lender? Yes and No. We operate like a HML in the sense we're quick, we underwrite based on the characteristics of the real estate and we take first lien position. However, we partner with you to build online credibility so that you can lower your rates over time. What HML is trying to help you lower your costs? Here's what our partners are saying. Do more deals. Be a Rockstar. Start funding your deals online. We’ve originated more than $200 million on over 800+ properties.